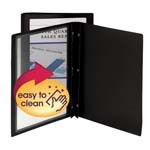 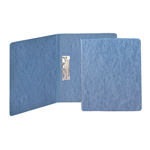 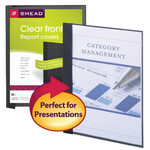 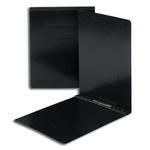 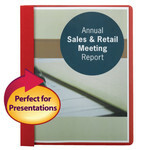 Give your reports and presentations a professional appearance with a stylish Smead report cover. 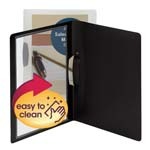 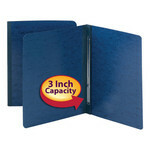 Available with solid or clear covers and a wide assortment of complementary colors. 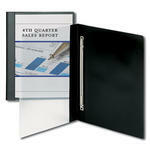 Choose from horizontal and vertical orientation and a variety of materials.